We are excited to announce that Benji Kay has joined the GoldFire Studios team as a full-time software engineer! 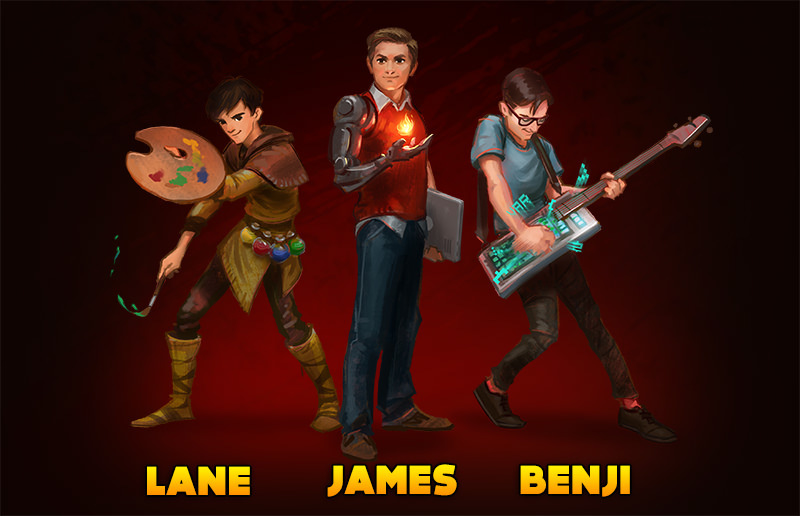 Benji started in mid-July, and he’s been doing great work getting up to speed with the CasinoRPG code-base as well as taking lead on several big updates around slots and elsewhere. In the short-term, he will continue helping to accelerate development on CasinoRPG. As we progress, Benji will also be working on updates to the GoldFire Network and future game titles we have planned. Benji has a unique background that makes him a perfect fit for our team. Not only has he been a gamer since he was young, but he’s also had a passion for music. He’s had stints in Japan and Los Angeles, where he has performed live and created multiple albums of his own. While his official role is software engineer, he’ll certainly be pulling from his past experiences in his new role as a game developer, and we are thrilled to have him as part of our team! We are always on the lookout for talented people to join us, so if you are interested in being part of a growing game startup, check out our jobs page.